Submitted by lynn on Sunday, June 7, 2015 - 3:23pm. 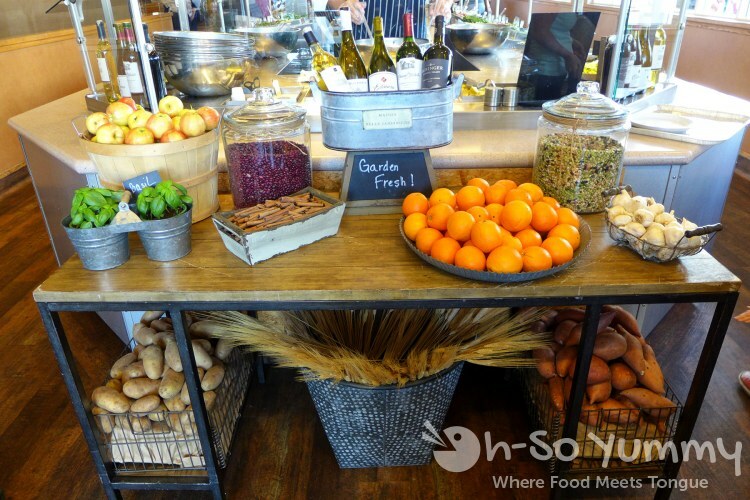 Souplantation has always been one of my favorite healthy alternative buffets so I was thrilled to attend a very special Souplantation dinner earlier this year. 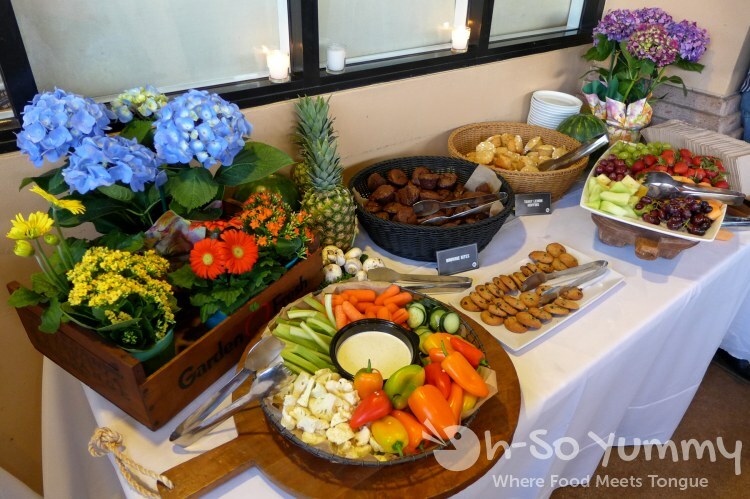 This event was a celebration of the hardworking farmers who make Souplantation what it is, a chain committed to providing customers with fresh wholesome food. 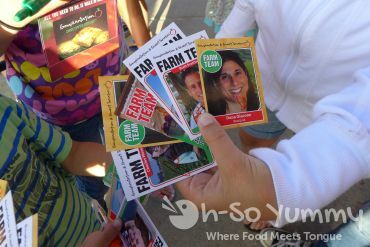 A slick black bus arrived at the restaurant, VIP style, filled with these farmers, unaware of what was in store for them. 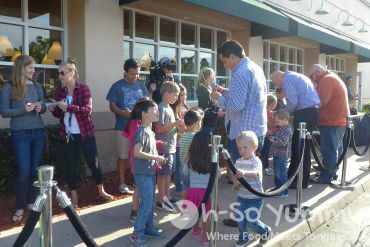 Upon the farmer's exit, the 'papparazzi' were out and about as swarms of their biggest fans, including kids of the employees, gathered around in excitement on the famous 'green' carpet, as appropriate for this situation. 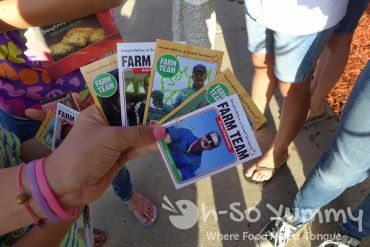 The kids had baseball cards of each farmer and were eagerly asking for autographs! It was the cutest thing ever! There was also the infamous red carpet backboard. Here they are interviewing John Morberg (right), CEO of Garden Fresh, and Gary Crouch (right), also known as Mushroom Man because he provides millions of mushrooms to the chain. 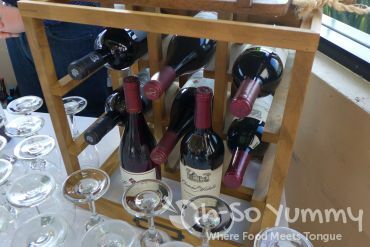 I joined fellow blogger Faye of Faye's Fork and was very excited to meet her guest Soo H. of elite yelp fame for dinner that evening. We received complimentary meal passes so headed inside for food. 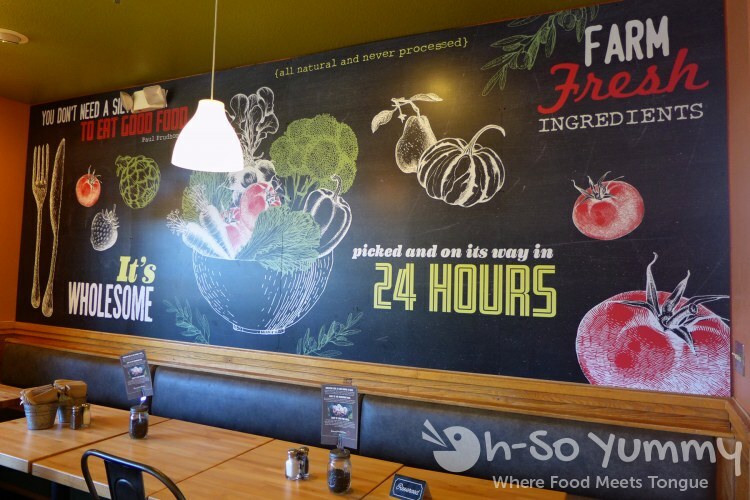 A garden fresh entrance makeover supports the farm-to-table ideals that Souplantion brings to the table. 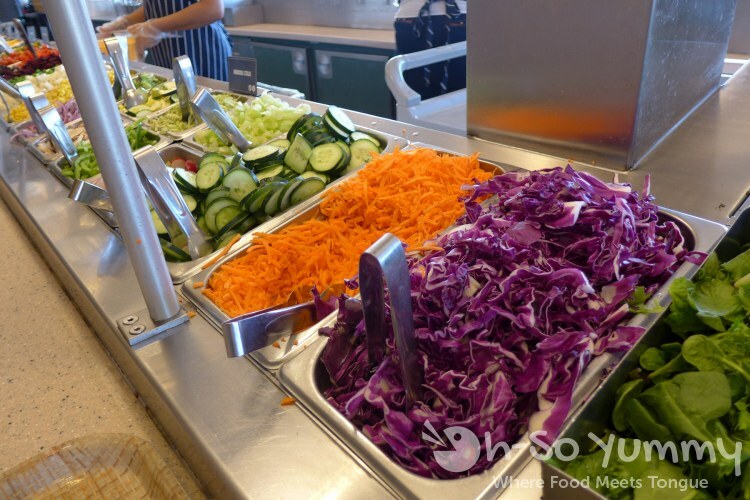 Plenty of vivid ingredients are available for adding to your salad for a great healthy start! 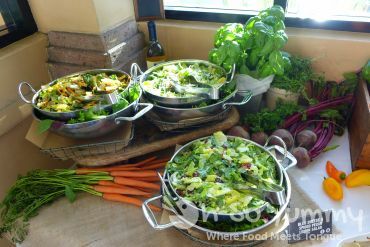 Prepared pasta salads including the popular Joan's Broccoli Madness and tuna tarragon plus seasonal offerings. After the salad bar, the cashier will take payment for the meal. 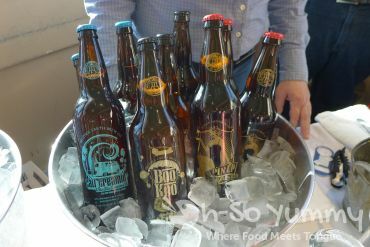 Newer this year are the wine and craft beer options for additional purchase. These are available at various locations. 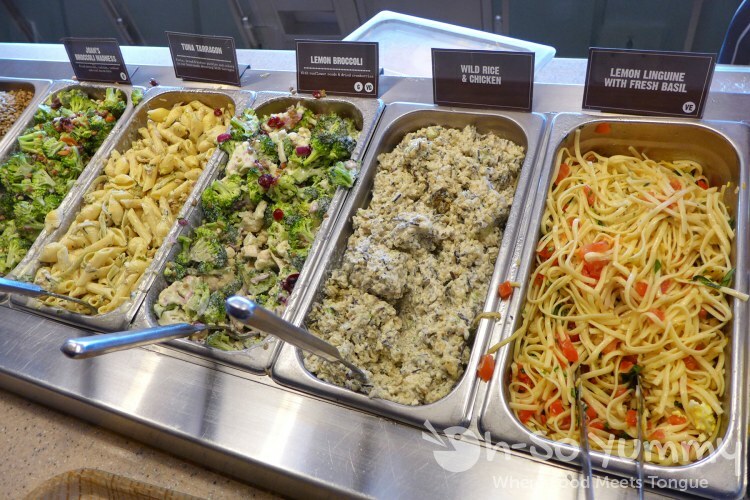 Inside is more selection, including soups, breads, pastas, and desserts. Soups are another thing I love here. 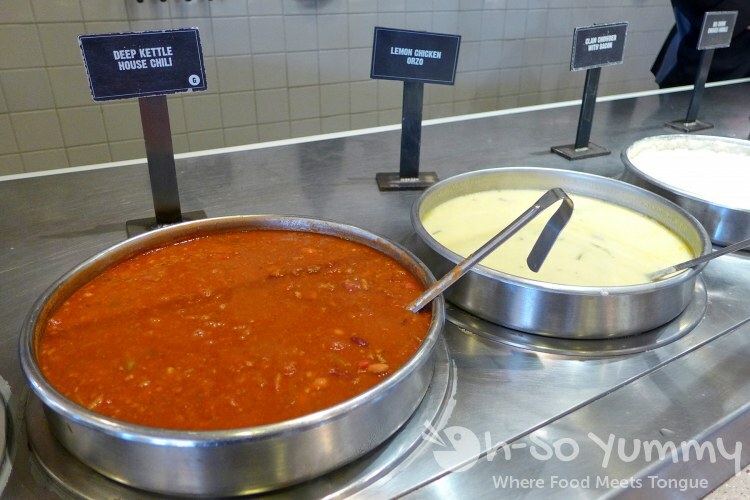 There's a few fan favorites that are always available like clam chowder and deep kettle house chili but a few flavors change bi-weekly/monthly along with the special menu themes. Something new on our visit was the fresh chocolate chip cookies being passed around by the new Farm Team ambassadors, who have the role of interacting with guests. 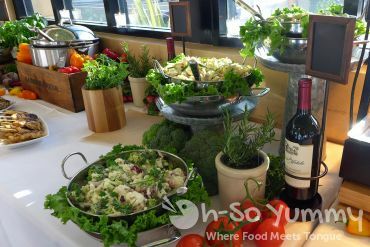 For our fabulous farmers, there was a reserved side room offering the same food in a catered environment. 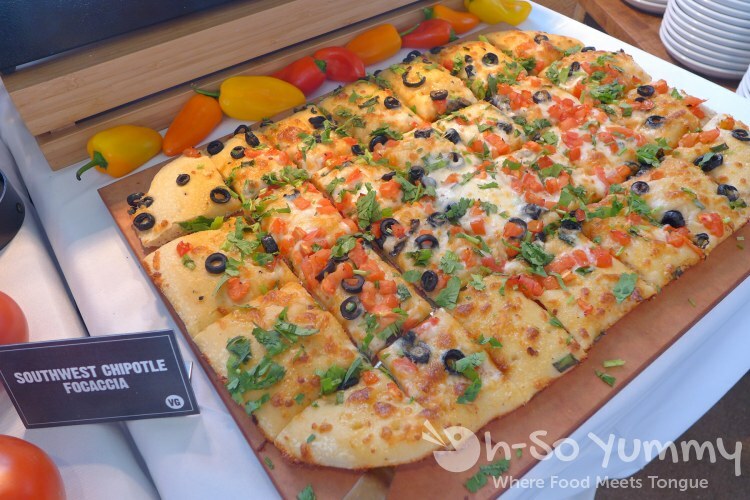 Here's two of my plates, including focaccia, pasta, and skewers! I really love the food here. There was also beer and wine served as well. I also love the new redesign, which reinforces the fresh concept and reminds us that there is a intricate process that goes on behind the scenes. 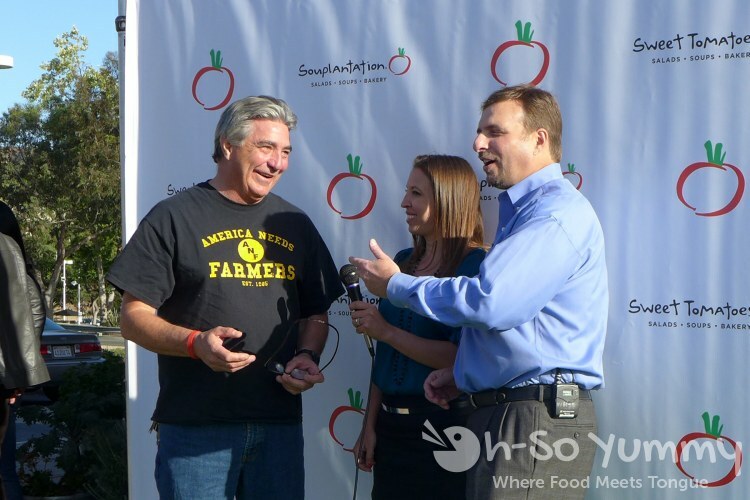 I thought it was very supportive of Souplantation to recognize the important role that our farmers play and to do something special for them. I'm happy to be a patron of a business like this. My closest Souplantation location is always bustling with diners. 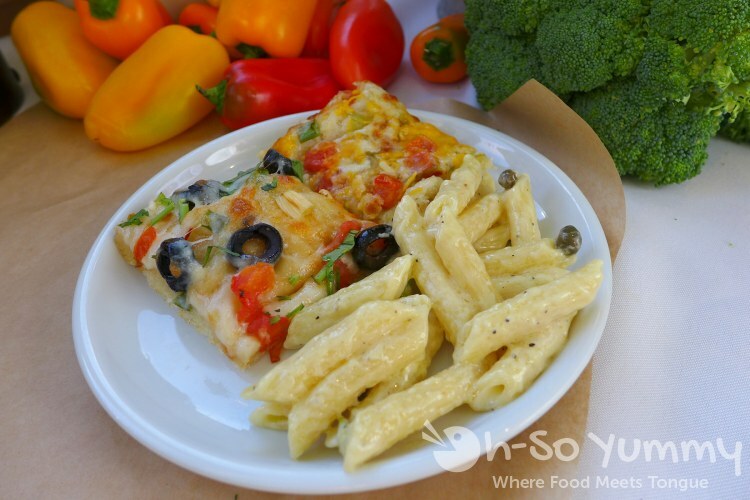 It's great for families too, introducing the kids to fresh ingredients and healthier options for dining out without breaking the budget. 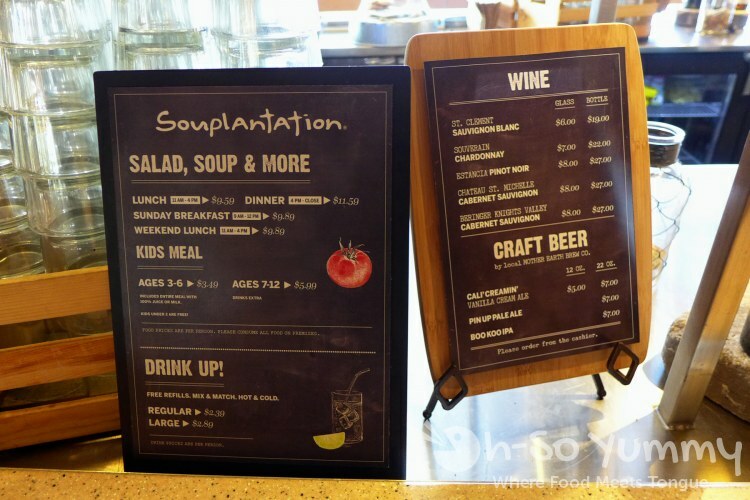 We'll be visiting Souplantation forever and ever! Gahhh! You're pictures are so beautiful! 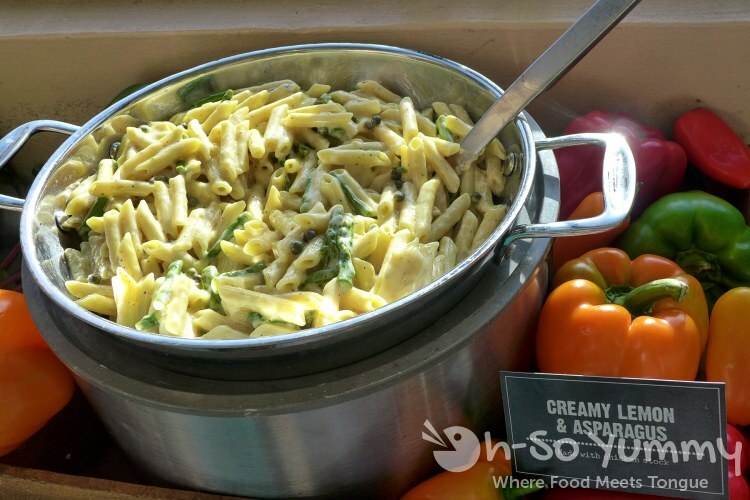 I don't know what I'm doing for lunch today but this post is making me think Souplantation would be a great option (and I received one of their email coupons today). 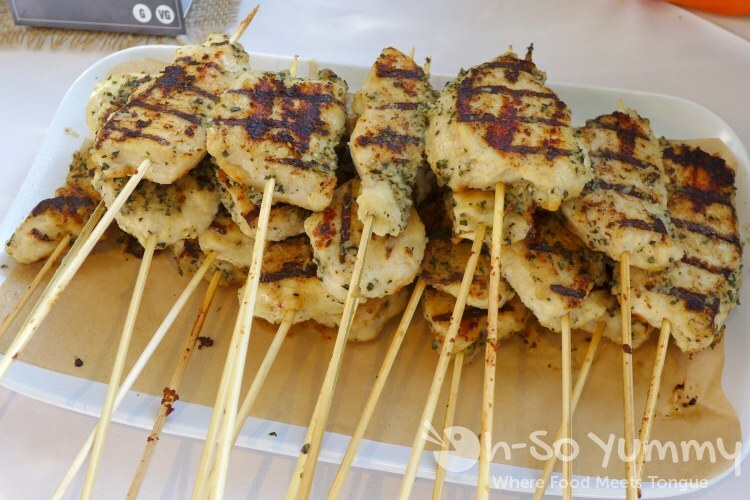 Would you pay extra for the skewers on a future visit? i'm glad they always have coupons! even without, the prices are still pretty good. 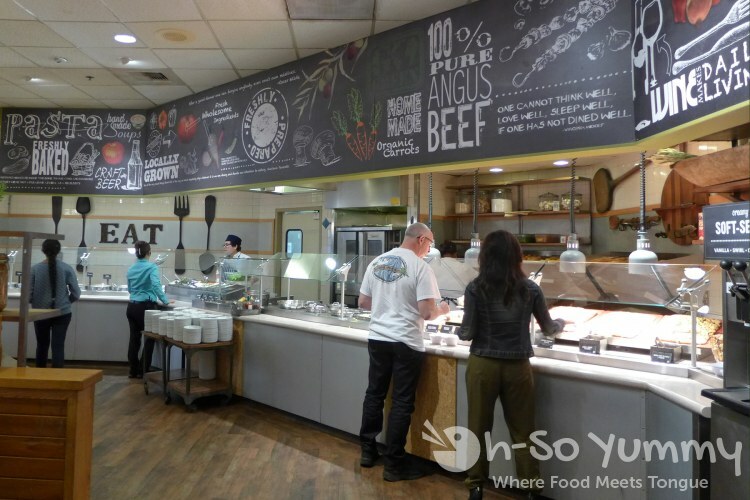 i mainly go here for salad and all the other non-meat goodies so would probably skip on skewers. 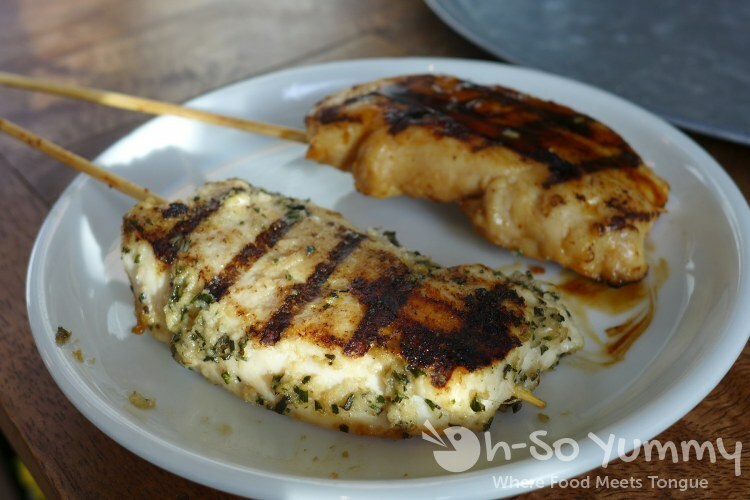 If it's a chicken salad you want though, adding skewers for 1.99 is easy enough! let's trade lessons for food haha! 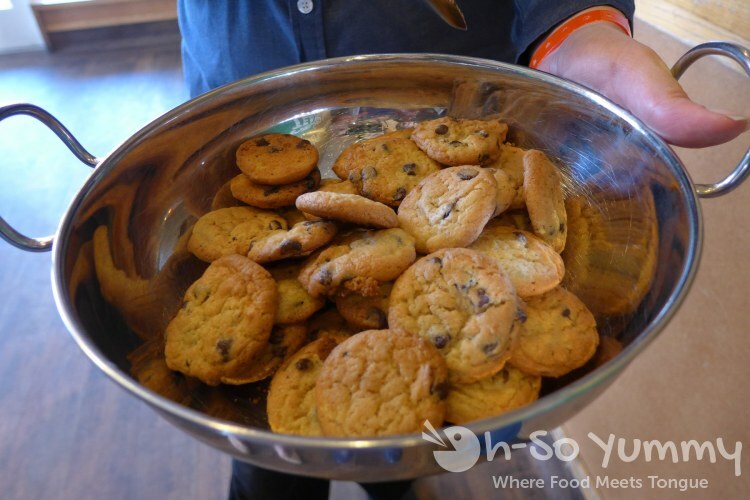 i usually like a blueberry muffin for snacking but being handed cookies directly is a win!